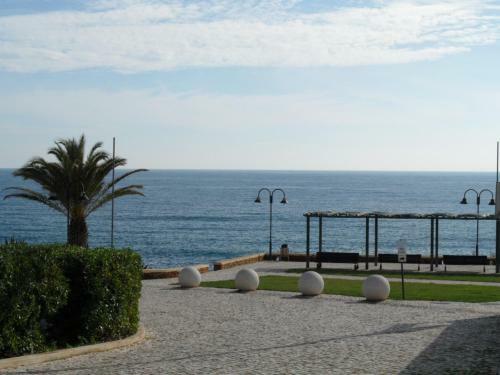 Situated in Luz, this apartment is 400 metres from Luz Beach. Guests benefit from balcony and an outdoor pool. The kitchen comes with a dishwasher and there is a private bathroom. A TV is offered. 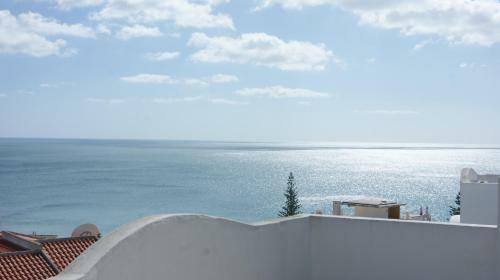 Holiday Home Praia da Luz is a holiday home set in Luz, 900 metres from Luz Beach. Guests benefit from balcony. Free WiFi is provided . There is a seating area, a dining area and a kitchen equipped with an oven. Vila Luz offers self-contained accommodation overlooking the Atlantic Ocean from a cliff among landscaped gardens. Its extensive amenities include a pool, extensive garden areas and a nearby golf course. Casa da Praia is located in Luz, just a 4-minute walk from the beach and offers a terrace with barbecue facilities. The city of Lagos is 5 km away. 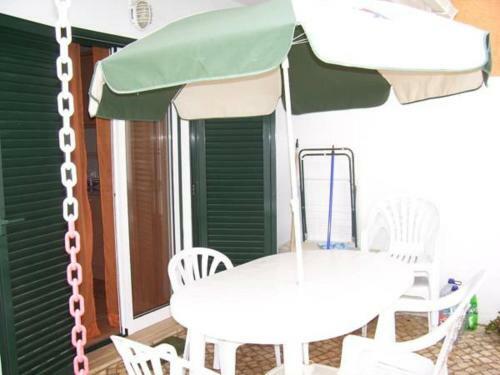 Situated in Luz, this apartment features a barbecue. 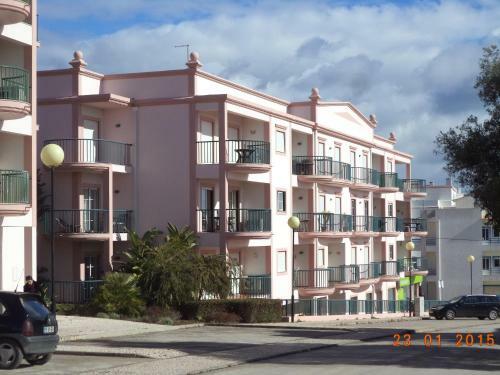 The unit is 300 metres from Luz Beach. There is a dining area and a kitchen complete with an oven and a microwave. A flat-screen TV is featured. There is a private bathroom with a bath.